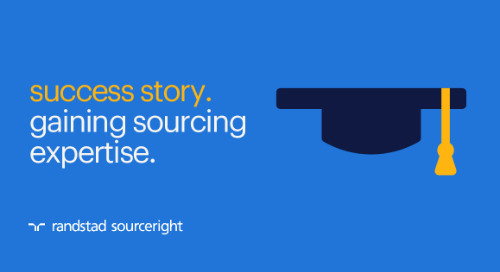 Cost savings are often cited as the primary driver behind the decision to outsource. But if you ask experienced RPO buyers what ongoing benefits they embrace most, the conversation quickly moves to value. And the essential reason for this is shared services. 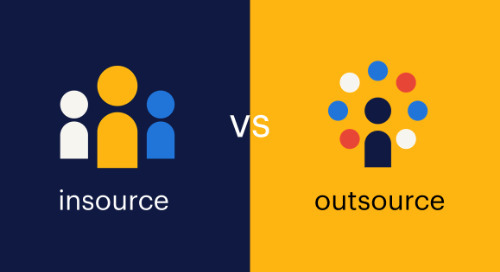 The most effective and efficient RPO programs today are based on a shared services model delivering a wealth of benefits, despite being misperceived as strictly a mechanism for reducing costs. 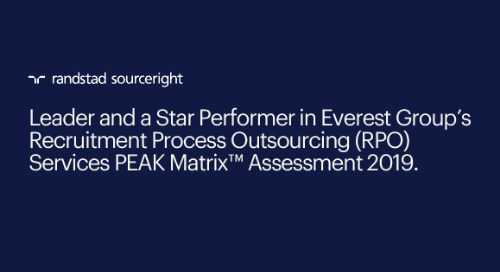 A shared services model does offer an economy of scale unachievable by a single buyer, but the real value is the expertise, best practices, and resources that can only be leveraged from working with many different RPO buyers. 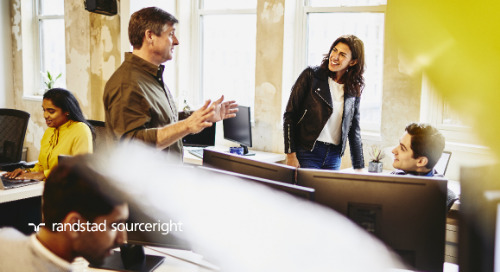 Not only do shared services enable buyers to tap into subject matter expertise not available in their own organization and robust back office support, they also provide access to technologies and tools that organizations can’t justify buying on their own. 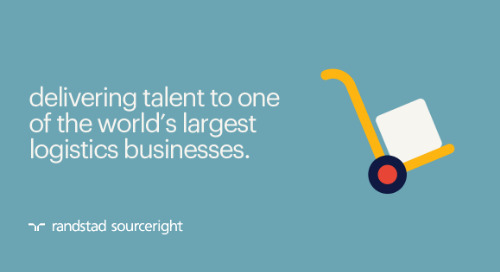 As a result, companies have access to the best talent faster, leading to a strategic business advantage over competitors. While most service providers assign dedicated account directors to manage programs, they rely on shared subject matter experts to advance innovative ideas in areas such as employer branding, strategic sourcing, talent assessment and identification, and talent engagement. Through their collective experience and focus to stay ahead of market developments, they know what works and what doesn’t and are well-suited to advise clients across a range of industries and geographies. 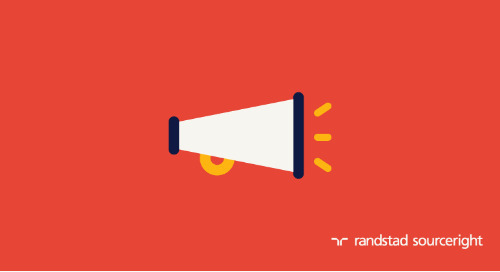 You might think, “Isn’t the entire concept of RPO founded on shared services?” Surprisingly, the answer is no. In RPO’s early days, recruitment was outsourced in its entirety. This meant vendors simply assumed ownership and management of clients’ recruiters and processes with little change. It was a concept popularly known as “lift and shift” and favored by buyers who wanted to minimize disruptions to their organizations. 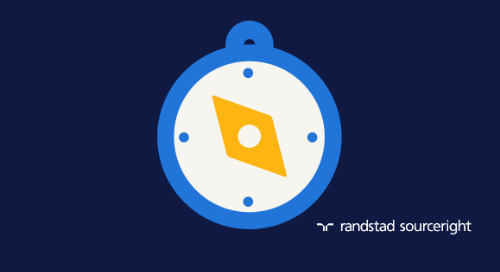 This approach produced little cost savings or process efficiency for RPO buyers. The market has more broadly moved toward shared services as a way to not only gain process efficiencies, scalability, and cost savings but also better results. 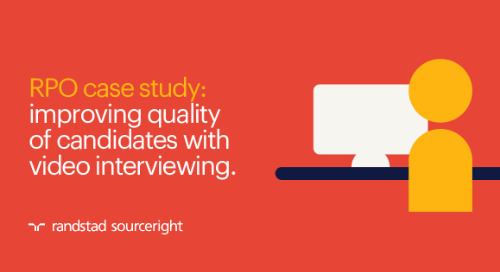 Many programs continue to place on-site recruiters with clients, but often they are supported by shared resources to optimize their efforts. By centralizing a number of functions, service providers can continually invest in resources, technology, and innovation to enhance process excellence and drive business improvement. 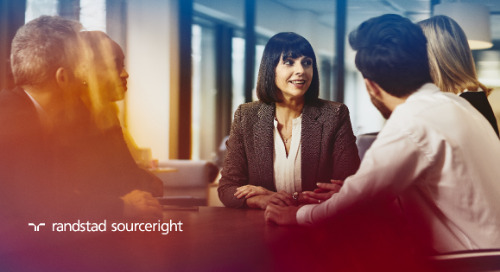 But a shared services model offers so much more than efficiency gains; it empowers buyers with deeper capabilities, expertise, and market knowledge. 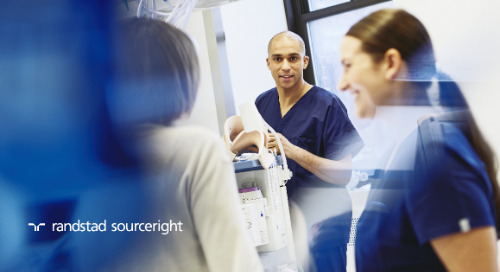 A good example is our Budapest, Hungary shared services and strategic sourcing center, which supports more than two dozen multinational clients in 22 languages. Similarly, in Kuala Lumpur, Malaysia, our center supports clients in seven countries in the Asia Pacific region in more than a dozen languages. 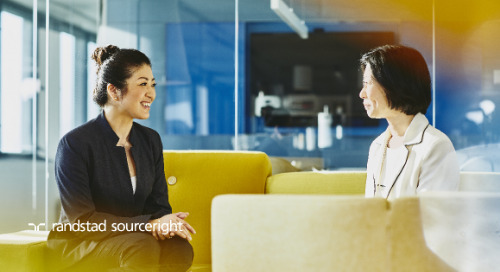 With employee mobility at new highs, employers must possess multi-language, multi-country recruiting capabilities to give them the best chance at acquiring the talent they need. 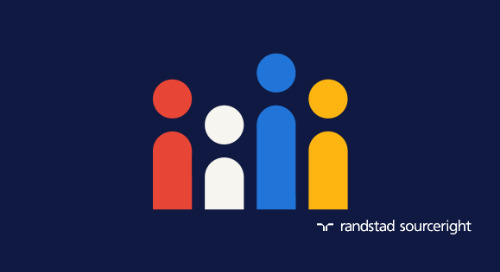 In the US, Randstad Sourceright’s Recruiting & Innovation Center of Expertise is a shared resource that provides a wealth of knowledge in recruitment, employer branding, assessment, and workforce diversity. Staffed by experts who have worked with a broad array of clients, the center delivers the kind of deep, consultative insight that a single employer would struggle to develop on its own. Another way in which service providers drive value in an RPO program is through technology implementation. 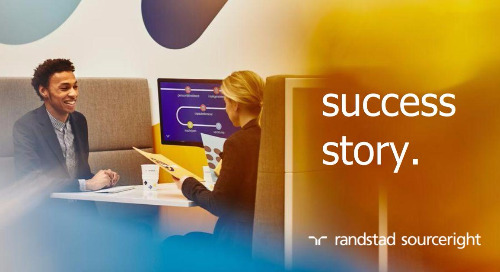 For example, Randstad Sourceright supports all major applicant tracking systems so we are often asked to help clients transition from perhaps a home-grown system bolted onto its ERP platform to a commercial one such as Taleo or Peoplefluent. 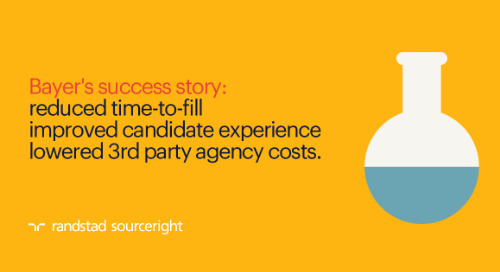 Beyond the ATS, we’re investing in next-gen technology such as SmashFly in the US to provide clients with access to a suite of tools that engages passive talent long before they become active candidates, helping to build employer brand along the way. 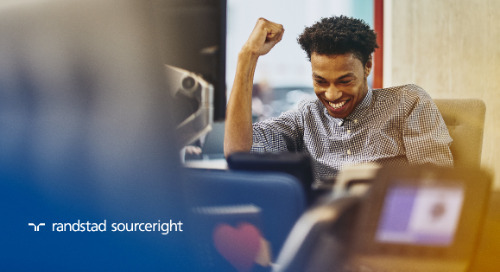 These expert resources and technology tools complement the broader principle behind shared services: drive continuous improvement in one organization to create value and access to the best talent faster than the competition. Even better, spread the knowledge and resources around the globe so the improvement efforts are amplified everywhere. That’s the true value of shared services.  Sidebar: how well is your shared services model working? Is there a mechanism for identifying market best practices to continuously drive efficiency gains? Is it supported by subject matter experts who can problem-solve and identify business improvement opportunities? 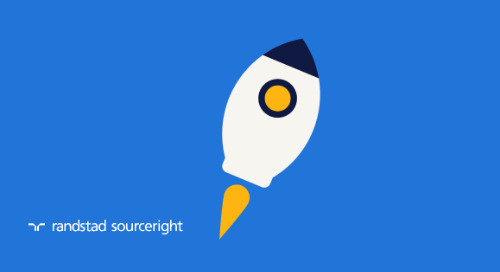 Can it effectively scale up and down to provide the right-sized solution to your talent needs? Are you able to continuously invest in technology and tools that source, engage, and attract the right candidates? Does it operate with sufficient autonomy and effectiveness so it doesn’t become a distraction to your core business? 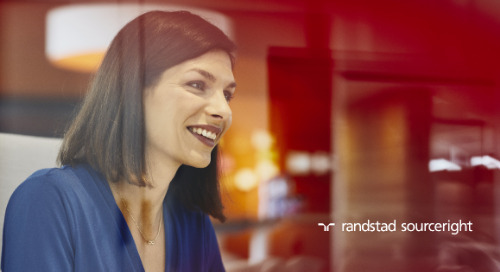 If you can answer yes to these questions, your shared services model is likely effectively serving your talent acquisition needs. If not, and any of these issues pose problems to your organization, it may be time to consider an outsourced recruitment solution to remedy the pain points.